The lower limb includes anything from the hips down tot he toes. Pain, stiffness, shooting pain or a dull ache can all have different meanings. You should get these symptoms evaluated immediately to give yourself the best chance at a fast recovery. Below are some of the reasons you may be feeling symptoms into your lower limb. The spinal disc is the cushioning between the bones and provides a surface for the bones to slide on. In some people these discs can become weakened and even tear which can put pressure on the spinal nerve and spinal column. There are many non-surgical and non-pharmaceutical techniques to treat bulging or herniated discs. Tendons are the parts of a muscle that attach to the bone. This is the area that has the most tension and become problematic. Similarly, the bursa help those tendons slide over bones so the tendons don't become irritated by the hard bones. 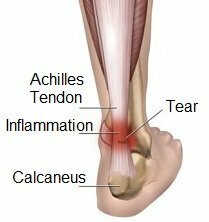 If an area is placed under increased physical stress the bursa and/or tendon can become inflammed causing increased pain with movement. Sciatica is a condition that relates to pinching or increased pressure on the sciatic nerve anywhere alongs its path. The nerve comes out from the lower back and branches of it go down into the toes. It can be a very painful condition, but with the right treatment you should be back in your feet in no time. A sprain or strain can occur when a joint is pushed further than its limit. 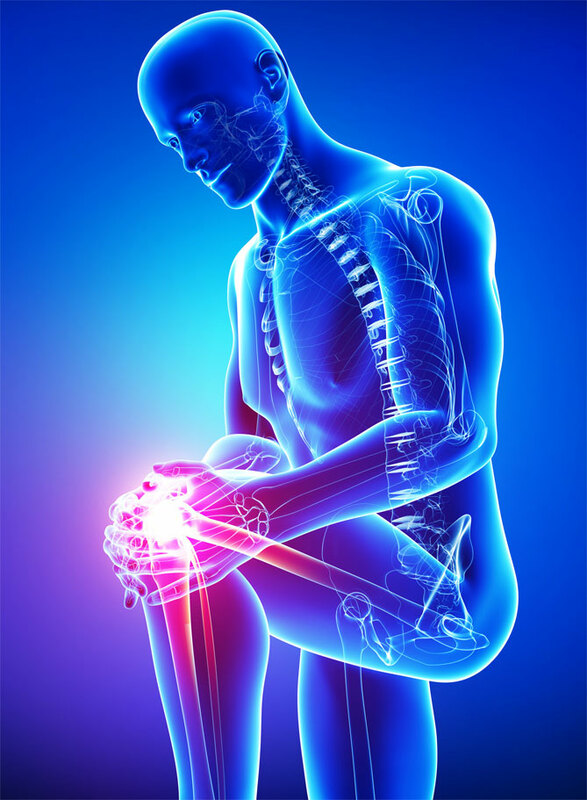 The muscles and tendons can partially or completely tear resulting in loss of strength and control in the joint. Proper rehab and treatment can get you back to healthy much faster than rest. If you think you have a sprain or strain, call us to set up a free consult with Dr. Favro. 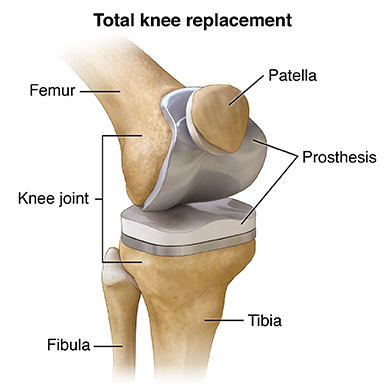 Joint repair or replacement can be a life altering event. The surgery is usually invasive and requires little to no movement of that joint for weeks or months. Once you are ready to begin rehab, restoring proper movement and reducing muscle adhesions in the effected muscles is crucial for a fast recovery. The bottom of the foot has a unique piece of tissue that is very tough. 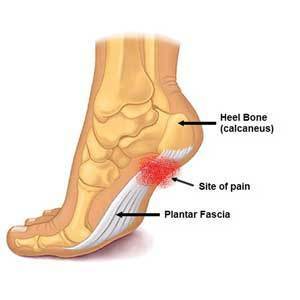 The plantar fascia acts like a strap keeping the foot pliable and study. This tissue can become irritated, inflamed and in some cases, tear due to increased stress. Reducing inflammation and restoring proper movement to the lower limbs are important for a fast recovery. Chiropractors are thought of as only treating the back. However, Dr. Favro has taken courses on evaluating and treating subluxations in the extremities as well. Just like the spine, if joints are not lined up properly in the extremity, they become inflammed and painful and your body cannot functiona as it was meant to.